Something to crow about. 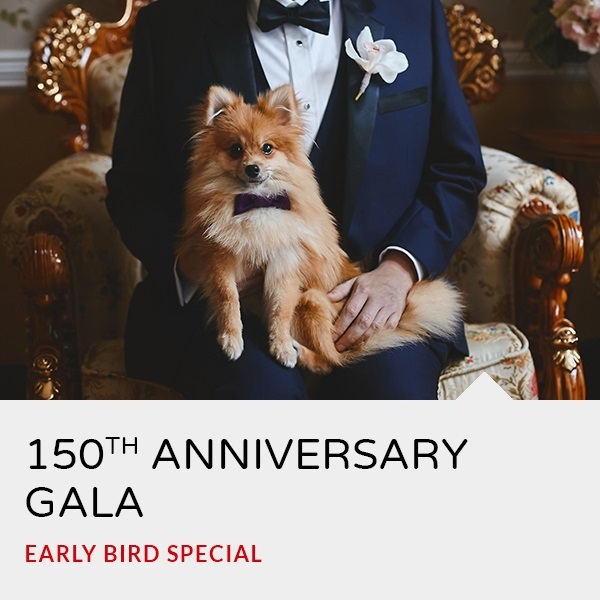 For 150 years. Make your cat's living environment stimulating and enriching so that they can be happy and lead a balanced life. In spite of their fur, animals are not immune to the winter cold. Here are some guidelines for protecting your pets during the winter. Thanks to a partnership with Galahad, the Quebec Association for the Protection of Horses, the Montreal SPCA is able to help horses in need. 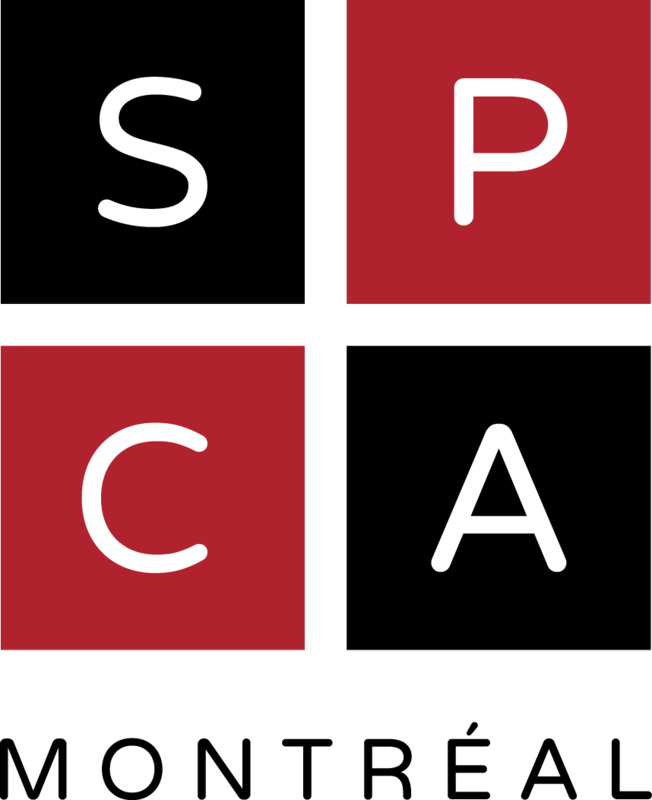 Learn about the Montreal SPCA’s activities and follow our adventures as we help animals in distress. There are many ways to help out! 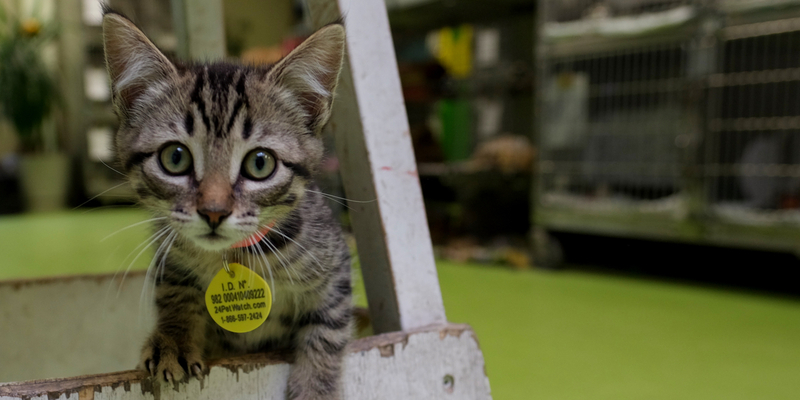 If you support the Montreal SPCA’s mission and would like to make a difference in animals’ lives, here are some things you can do.  By donating to the Montreal SPCA, you can help alleviate the plight of animals and enable us to continue our mission. By adopting an animal from a shelter rather than buying one from a breeder or a pet store, you can say no to intensive animal breeding (such as “puppy mills”) and give an animal in need a forever home. 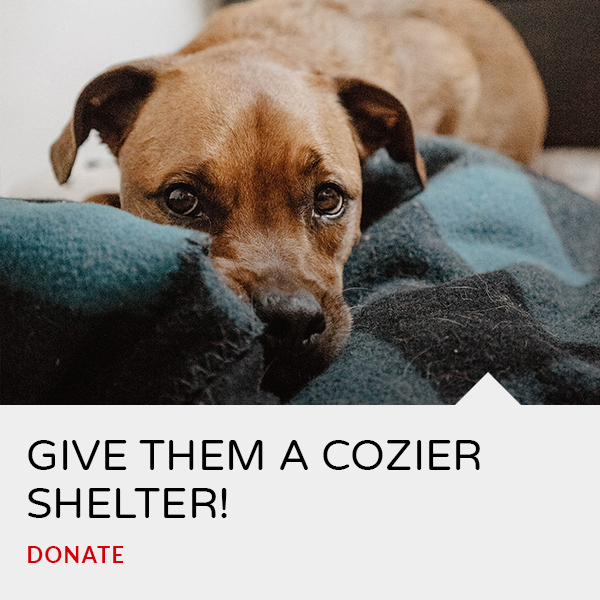 By participating in the shelter’s activities as a volunteer or fostering an animal at your home, you can contribute greatly to the welfare of the animals. Every donation allows us to rescue and care for more abandoned or abused animals. Thank you for your generosity. We share the same passion for animals. Follow us on Facebook!